"It's important to remember that real estate, almost more than any other business, is highly personalized. The results you get will depend mostly on the one person with whom you deal." 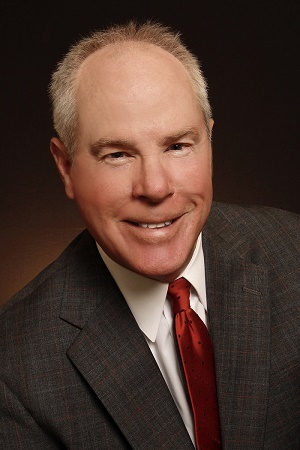 Robert Irwin, nationally recognized real estate author. The real estate agent you choose does make a difference. The difference between a profitable, smooth transaction and a miserable nightmare is often a fine line. The majority of buying and selling nightmares are caused by the lack of knowledge. Take the guesswork out of buying or selling your property. Learn how my 38 years of hands-on real estate experience saves you money, time, and aggravation. I live and breathe the real estate market and most likely have sold or listed a property near you. Whether you require expertise in the complexities of the buying or selling process, I invite you to contact me today!